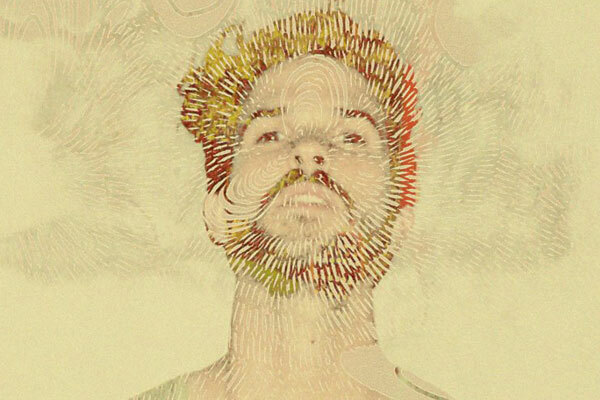 Levek is the multifaceted project bearing the surname of front man, songwriter and musical jack-of-all-trades, David Levesque. The first showing of Levek’s versatility surfaced back in 2009, when a handful of a capella cover songs, embellished with what would become his signature Mickey Mouse tribal sound, became an overnight viral phenomenon. His deep-rooted infatuation with Disney nostalgia traces back to the childhood he spent overseas, where the only thing he could get his hands on were vintage VHS tapes from the company’s vault. 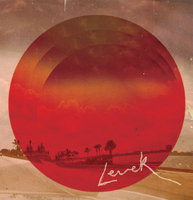 Look On the Bright Side is Levek's debut release, Look a Little Closer was released in 2012 on Lefse Records.